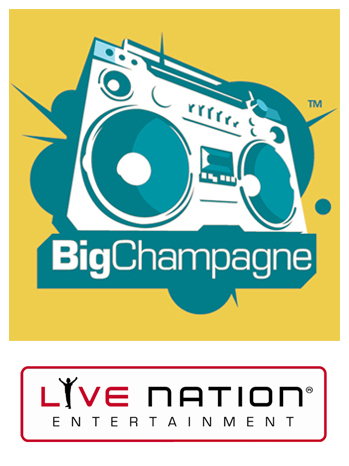 Concert promotions and events company Live Nation has make a purchase, snagging boutique media analytics firm BigChampagne. The acquisition was about ten months in the making, but Garland seems very positive about the potential for both companies, if his Twitter feed is any indication. Financials for the deal were not disclosed.